"Bejeweled" is the title of our latest display next to the elevator. 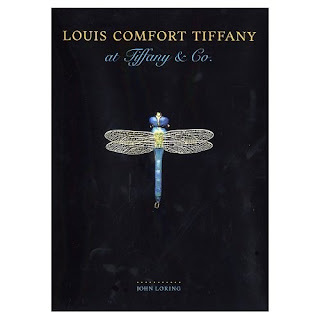 You can admire jewelry from Pompeii to Tiffany to Bulgari. 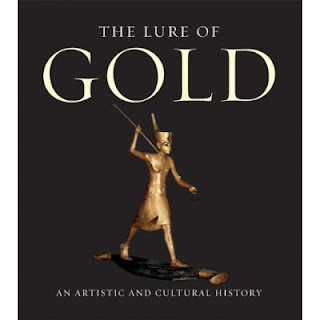 The featured books are: The Lure of Gold by Hans-Gert Bachmann, My Love Affair with Jewelry by Elizabeth Taylor and Louis Comfort Tiffany at Tiffany & Co. by John Loring. So come to the library and be "bejeweled". 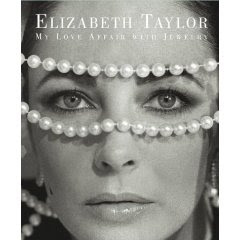 Elizabeth Taylor's jewelry can currently be seen in Rome through Sept. 13.